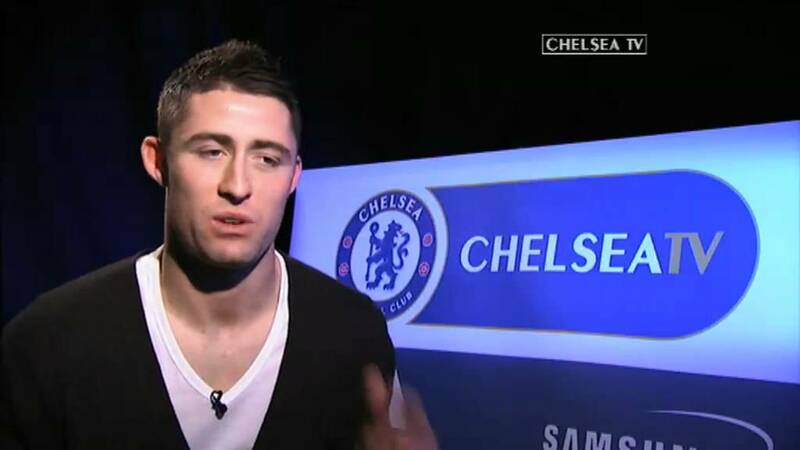 Chelsea captain Gary Cahill believes that England’s 1-0 defeat against Belgium during the final Group G game on Thursday will remind them of the challenges that lie ahead in the World Cup. Both sides opted to rest key players for the game. England benched captain Harry Kane while the Belgians opted to rest the key duo of Eden Hazard and Romelu Lukaku. The likes of Thibaut Courtois and Dedryck Boyata were the only two players that were retained from their 5-2 win against Tunisia. The win for Roberto Martinez’s side ensured that they finished as winners in the group and they will now play Japan in the last 16, while England will face a testing encounter against Colombia on Tuesday night. Had the game ended in a draw, it would have been England who topped the group as they collected fewer yellow cards during their three games. Although the loss was not a disaster, it will be a blow to many English supporters. They had come into the game on a promising run of form and after having secured wins against Tunisia and Panama to book their place in the round of 16. Many sceptics of England doubt that the team can compete against the big guns of football and this result will only reinforce the beliefs of their doubters. By finishing second, the Three Lions now avoided a loaded top half of the standings containing Brazil, France, Argentina, Uruguay and Euro 2016 winners Portugal. 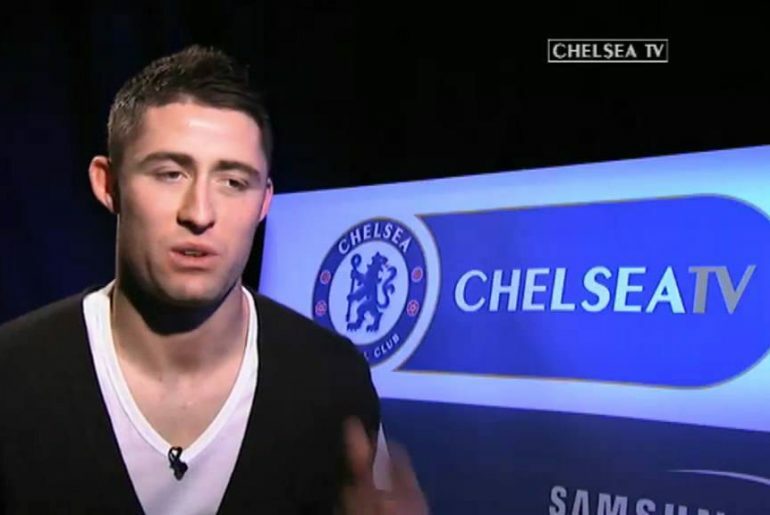 “The Belgium game was a reminder to us of the standard of teams we are coming up against from now on,” Cahill said.